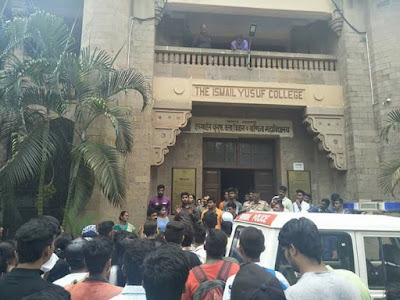 Challenges outside Ismail Yusuf College in the midst of cases that internal marks were not sent to board of the Students who Failed in HSC Exams in the Academic year 2017-18 ; College denies it. The students are blaming that the college did not Forward their internal component marks (internal test, viva and book marks) to the state board, which is why their aggregate suffered and they failed. 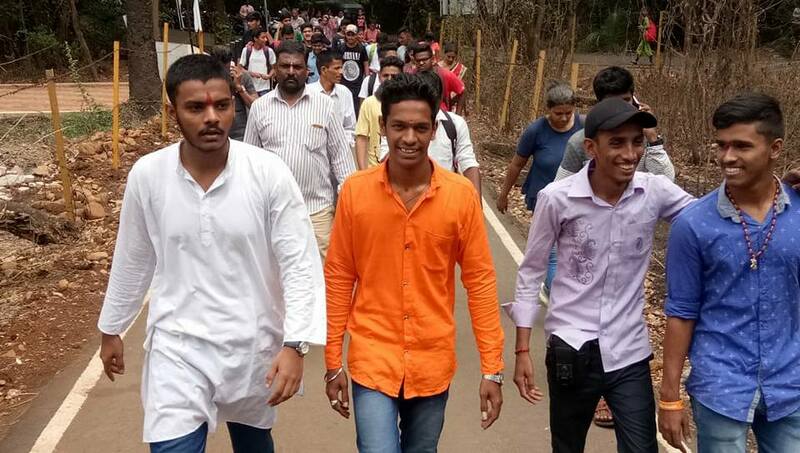 "Students also pointed to a deeper crisis of quality education stemming from the lack of full-time teachers at the government college. “We have not had a Maths teacher the whole year. We have to rely on coaching classes,” a student complained. The junior college section has had two vacancies in the Maths department for four years and four in Physics. Out of total 35 vacant teaching posts, only 14 have been filled so far. KCET 2019 Exam dates will be announced by Karnataka Examination Authority, Candidates can check KCET 2019 Application Form, Dates, Syllabus, Exam Pattern.